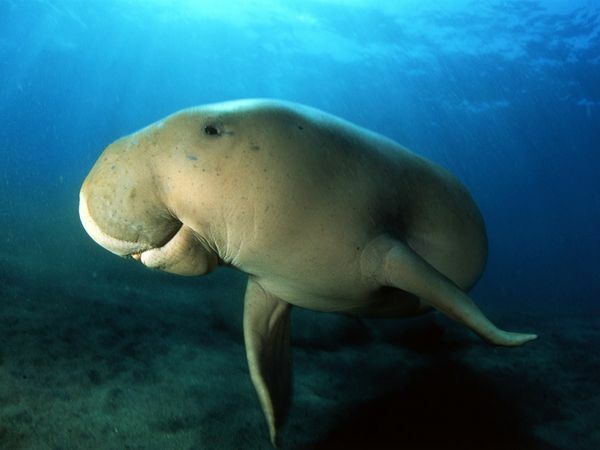 Dugongs are related to manatees and are similar in appearance and behavior. Poaching is the major threat to these animals. 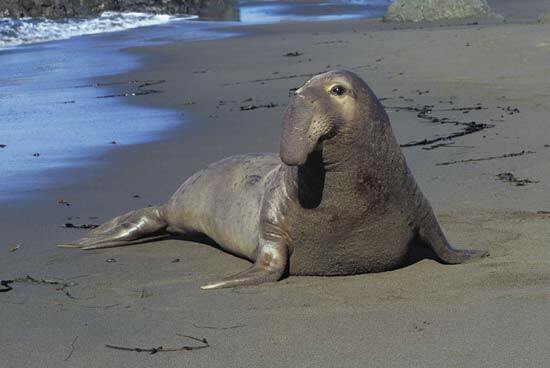 The Southern Elephant Seal is a unique seal that is a victim to over-hunting. The seal gets its name from its great size.